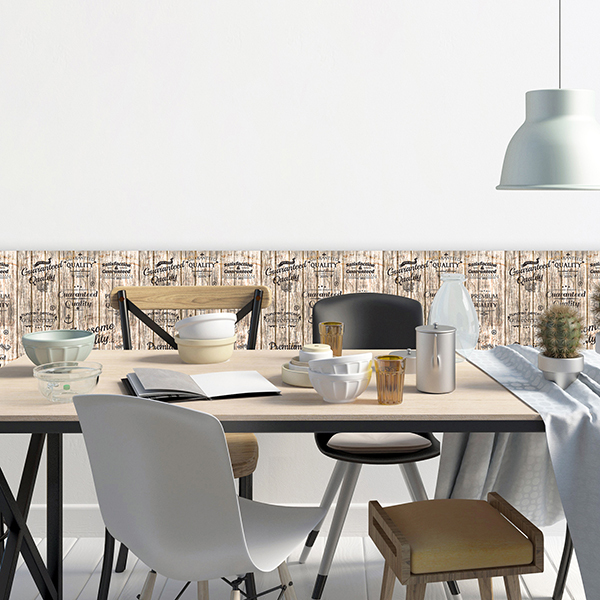 The connection between design and functionality. 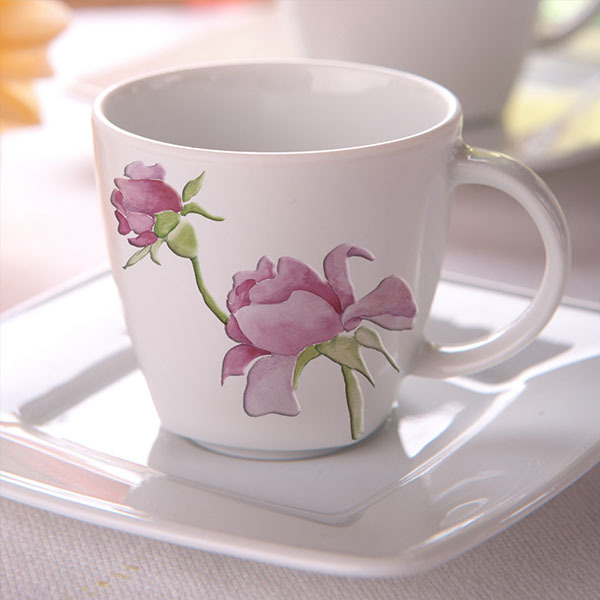 A unique assortment of products with a original functions and material easy to use. 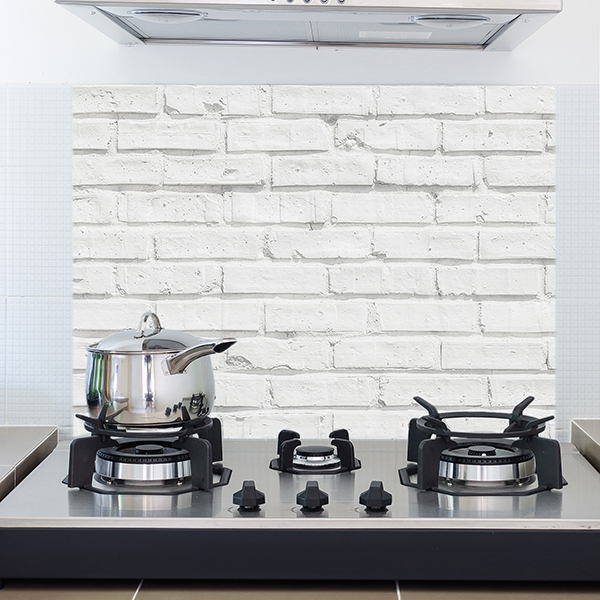 BackSplash, Kitchen Panels & Tiles are perfect for covering and decorating kitchen and bathrooms. High qualtity covers with special fire-proof, bubble free and washable material: the tecnology united with easy application and design. 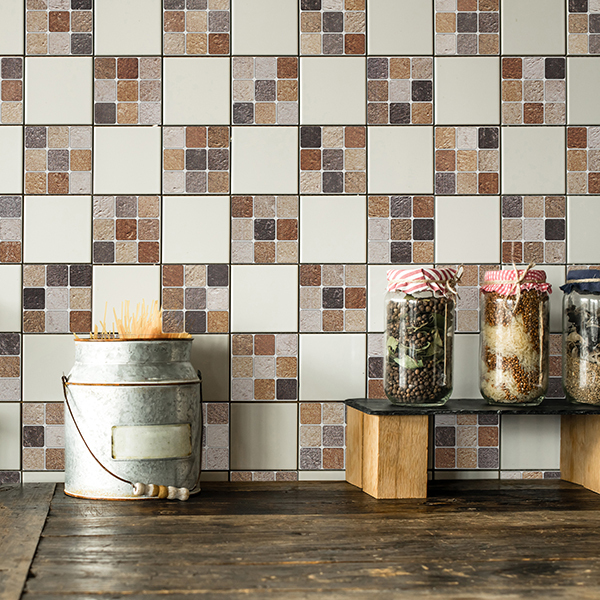 Soft Tiles: square self-adhesive soft foam easy to cut: a new modular functional concept to decorate and protect your walls from impacts! 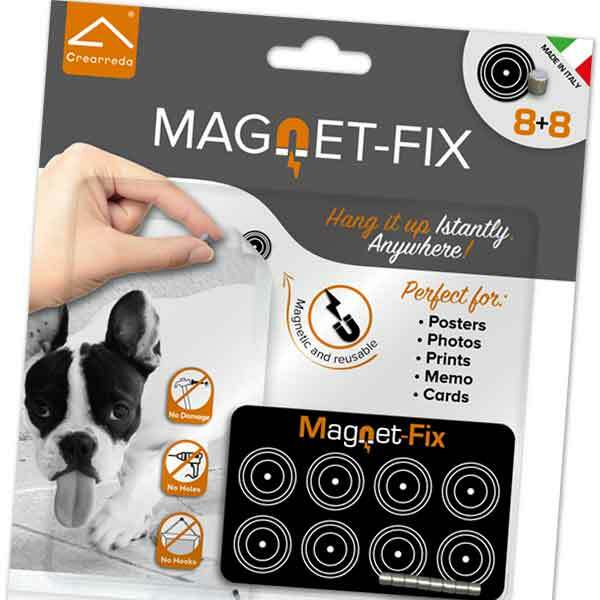 MagnetFix: an innovative solution for hanging photos, pictures without nails, tape on any surface! MagnetFix are removable and reusable as many times you like.